Now widely lauded for his role as a key innovator in the genre of science fiction, French author Jules Verne broke new ground with the publication of titles such as Journey to the Center of the Earth and Twenty Thousand Leagues Under the Sea. 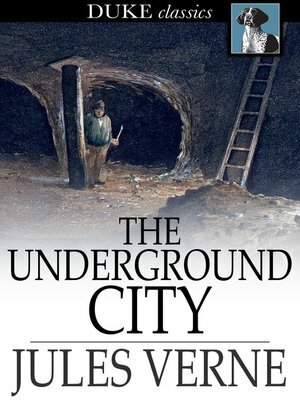 Seamlessly blending fact and fiction, The Underground City takes place among a Scottish community of miners. When a promising new seam of coal is identified, the miners attempt to track it to its source—and make a startling discovery that shakes them to their very core.